FREE Box of Samples from PINCHme! 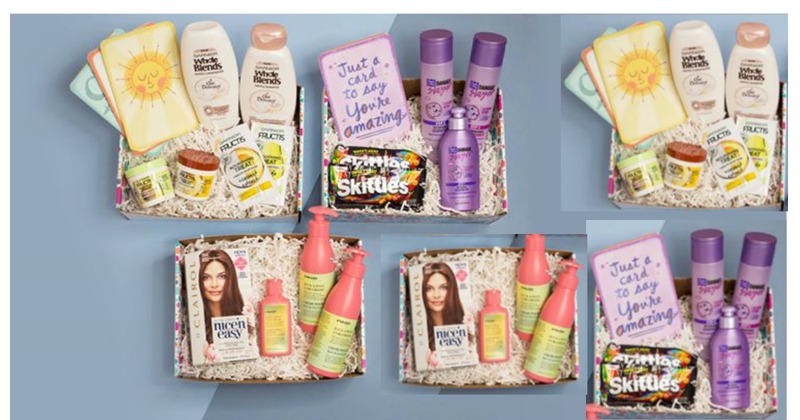 PINCHme is an online destination that lets you try products from leading brands, completely for FREE! All they ask is for your feedback on the products. Every month, an amazing range of free samples are released on PINCHme for members to claim. These samples include pet, grocery, baby, beauty, home and personal care. Be sure to visit PINCHme.com for this month’s Sample Tuesday on April 10th at 12 Noon EST to claim new FREE samples!